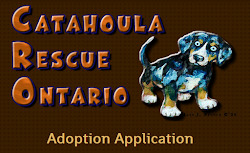 Catahoula Rescue-Ontario: Thank you AKKO Sports! A big THANK YOU to AKKO Sports for their generous donation to CRO! If you’re not familiar, AKKO Sports is a Canadian company that makes equipment for dog-powered sports. 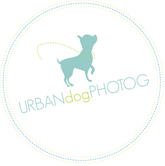 Check them out – they’re every sporting dog’s dream come true!